Join us at Whiterock Conservancy July 6th, 2019 for a family friendly event on the scenic gravel roads of Guthrie County. 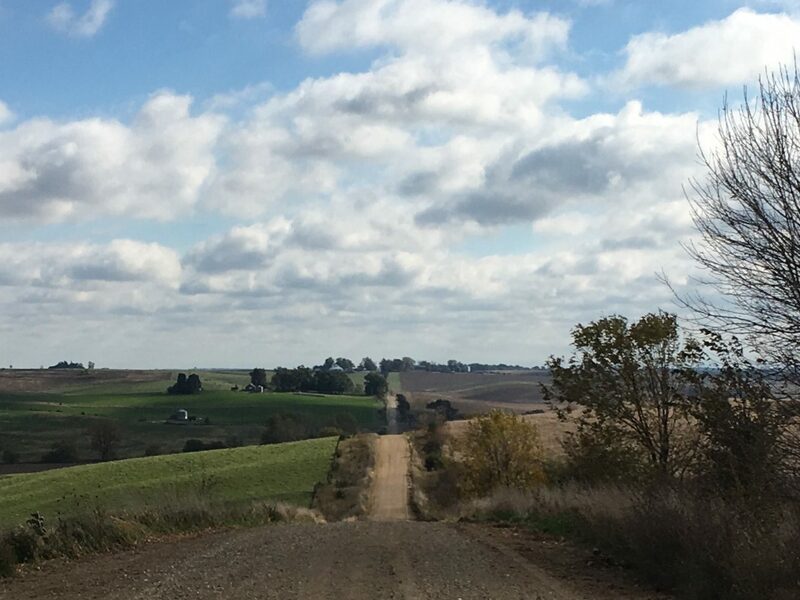 Presented by Spotted Horse Cycling and Relentless Events LLC, Iowa Gravel Classic offers your choice of 100 miles or 100 kilometers of self-supported adventure on the best gravel and dirt roads in the area. A challenging course, beautiful scenery, Iowa dirt roads, along with soul crushing hills will test your mind as well as your fitness. Whiterock Conservancy is a non-profit land trust that stewards over 5000 acres of forest, wetlands and oak savannah along the Middle Raccoon River watershed. Whiterock has 30 miles of multi-use trails available for hiking and mountain biking. Canoe and kayak rentals are available, and there are multiple campsites with showers on the property.